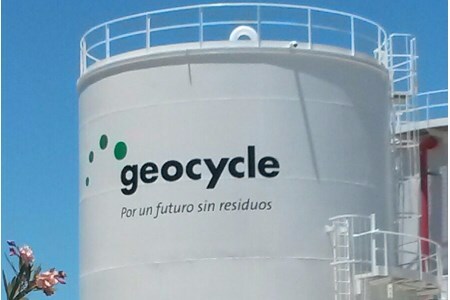 Geocycle’s Spanish waste management plant produced 41 836 t of alternative fuels (AF) in 2016, according to a company press release. A 35% rise on 2015, this helped avoid the use of 20 000 t of traditional fuels at the cement plants of its parent company, LafargeHolcim. Located in town of Albox, the plant is the only facility in Spain that is able to turn liquid and solid wastes in fuels. In 2016, it contributed more than €1.6 million to the local economy through contracting services, donations, taxes and wages. The plant employs 35 directly and supports an additional 100 indirect jobs. In 2017, the plant plans to invest €0.25 million in health and safety improvements, new laboratory analysis techniques and general facilities improvements. Based on LafargeHolcim’s work on co-processing waste in the 1970s and 1980s, Geocycle now provides waste management services to over 10 000 customers in more than 50 countries around the world.